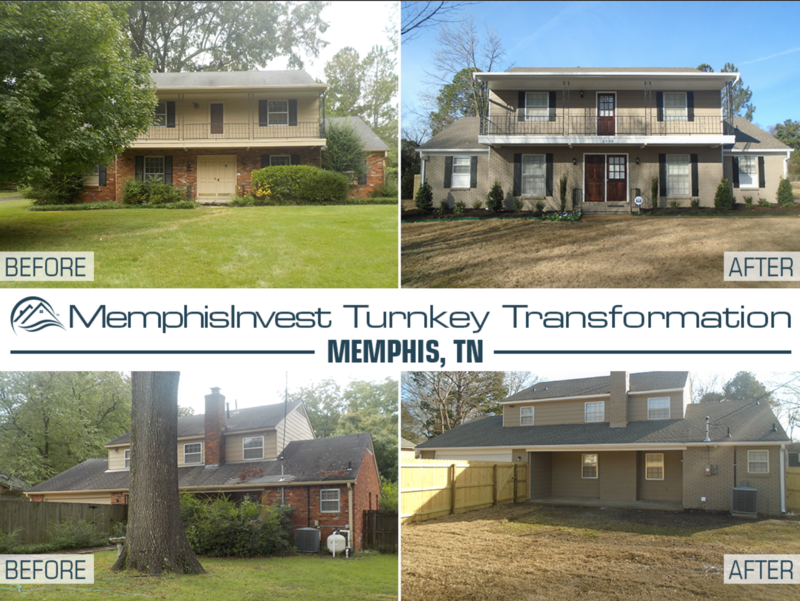 Our 'Transformation Tuesday' for this week is a large 4 bedroom, 3.5 bath home in Memphis, TN. 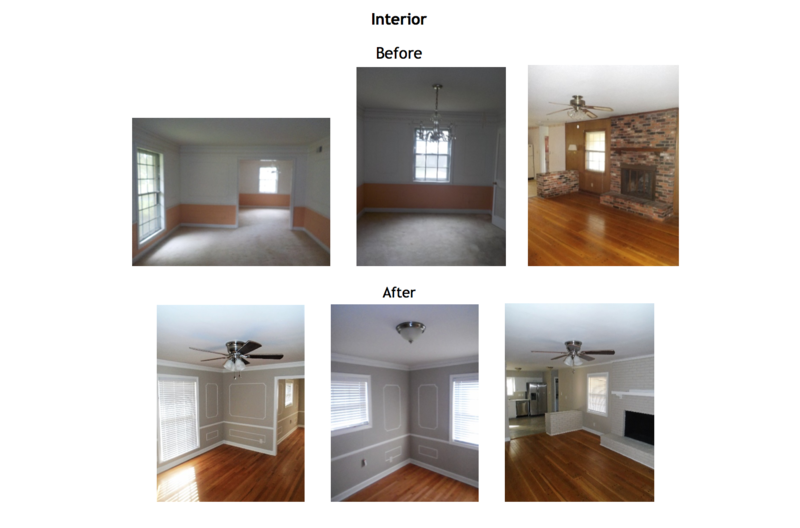 With this large, 50+ year old home, we had a lot of repairs to do, including filling in a pool, tree removal, and refinishing the original hard wood floors. 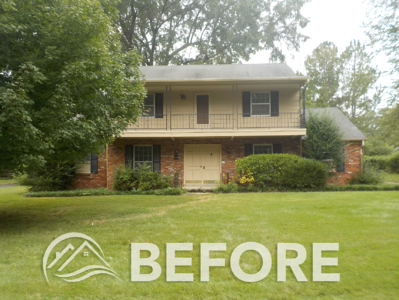 Check out these before and after pictures as we see how this updated 2-story home turns from overgrown to neat and charming. When it comes to being a rental home owner, you have to trust your property management team and your residents to take good care of your investment. And when your rental house has something as costly and time consuming as a swimming pool, this can be a real negative for all parties. Many renters don't have the knowledge, resources, or desire to take care of such a high maintenance amenity. Plus, as the owner, this feature also spells liability, something you should obviously always be looking to avoid. From a safety and hygiene perspective, a poorly maintained pool is trouble for the owner, renter, and neighborhood that the property is located in. Besides being an eye sore, unclean pool water can cause harm to kids, adults, and pets that come into contact with it. Then there are the obvious safety concerns with drowning, which is why many communities require that you protect the area with childproof gates and fences, something you as the landlord should provide to be sure that all precautions are being taken. 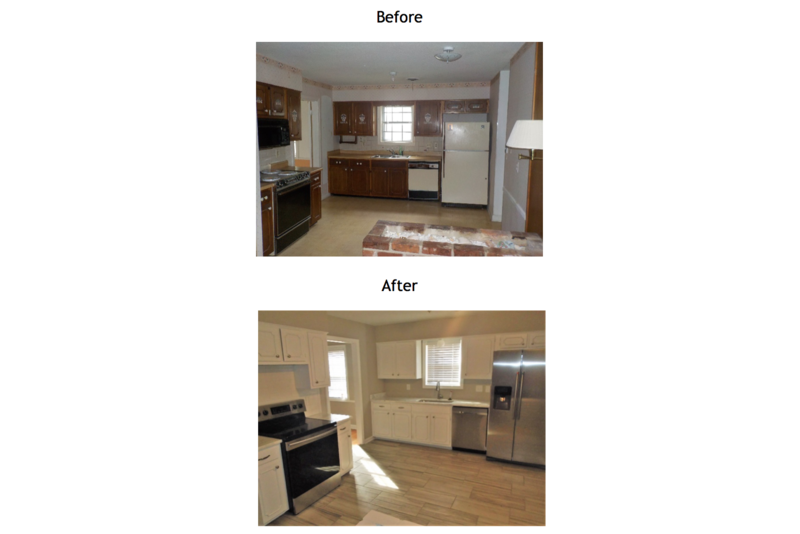 After 95 days and a $65,500 rehab budget, our team was able to get this property looking good, updated and rented with residents. 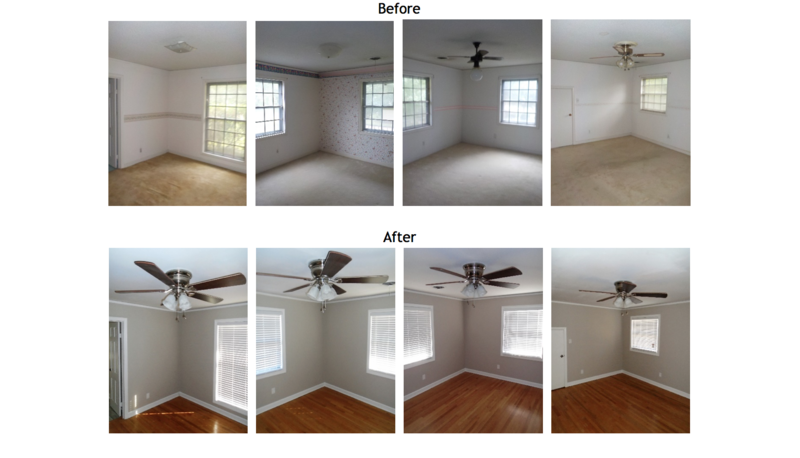 In addition to a lot of landscaping and pool-filling, fresh coats of paint, refinished hardwood floors and new tile all add up to make this house look more like a home! 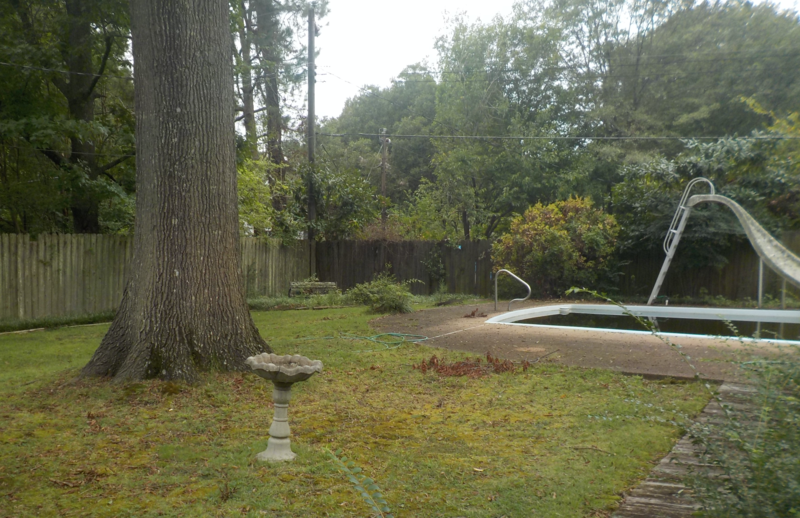 The investors for this property are from California and found Memphis Invest through Bigger Pockets, a site where real estate investors can learn and network. This will be our investors' ELEVENTH property with Memphis Invest, making their total investment with us more than 1.7 million dollars.